That is the total taxes paid by celebrity endorser Kris Aquino from 2008 to 2015. Aquino made the disclosure in a sassy Facebook video to debunk claims by celebrity Gretchen Barretto that she fixed the tax problems of businesswoman Alice Eduardo under the administration of her brother, then President Noy Aquino. 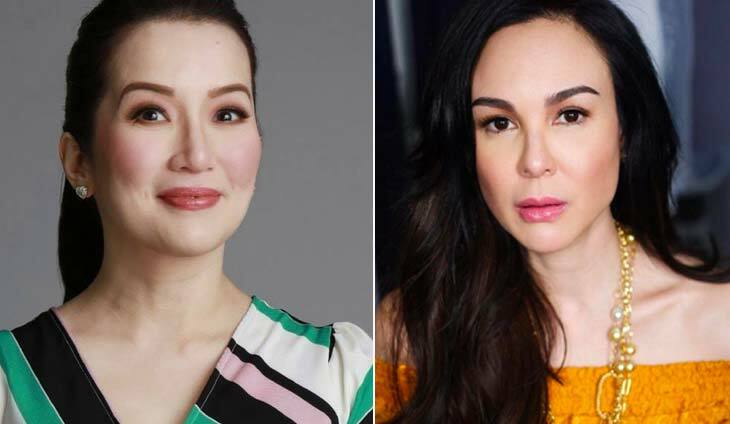 In an Instagram Live interview, Barretto dissed Aquino for depriving Filipinos of their rightful benefits from government taxes when she helped Eduardo solve her tax problems “involving millions to billions of pesos” by allegedly brokering a deal with then Bureau of Internal Revenue Commission Chief Kim Henares. Divina Law said it came out with Aquino’s tax payments to show that she has paid her income accurately and to the last centavo in keeping with the advice of her mother, the late President Cory Aquino. The tax payments showed that Aquino was the top individual taxpayer in the country and that Aquino believed “it is through the responsible paying of taxes that she may honor the support given to her by the Filipino people,” said Divina Law. She stands with with him all the way. The cases did not hold weight.